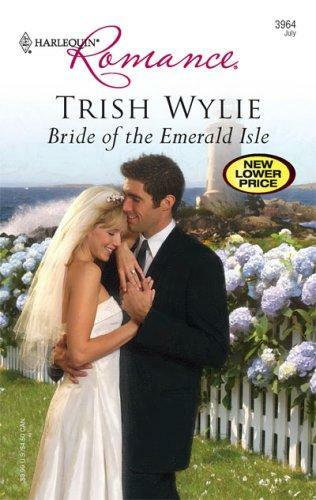 Bride Of The Emerald Isle Trish Wylie 2007 Romance No No No ? 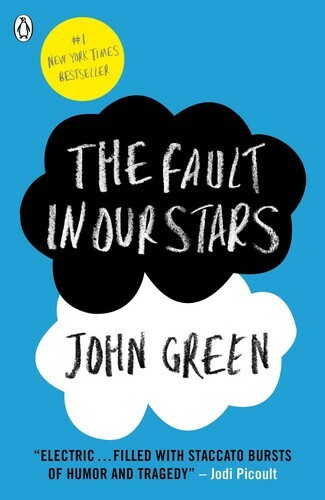 Will You Still Be Mine? 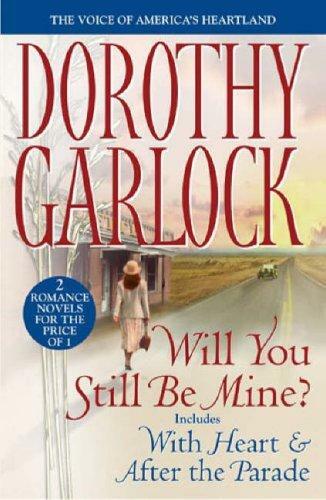 Dorothy Garlock 2007 Romance No No No ? 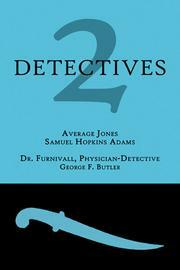 Waking with Enemies Eric Jerome Dickey 2007 Romance No No No ? 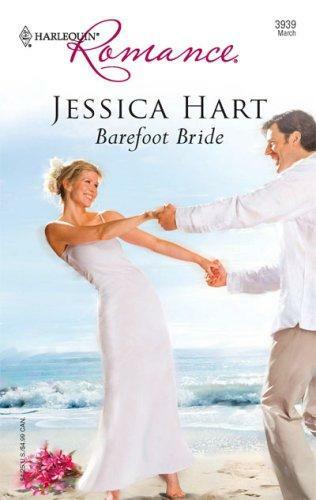 Barefoot Bride Jessica Hart 2007 Romance No No No ? 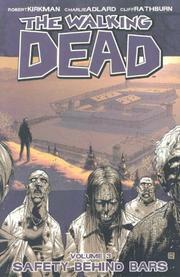 The Walking Dead Volume 3 Robert Kirkman 2007 New York Times bestseller No No No ? 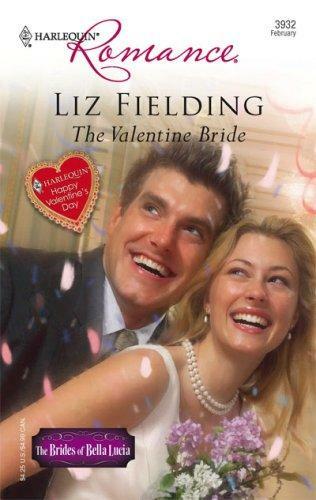 The Valentine Bride Liz Fielding 2007 Romance No No No ? 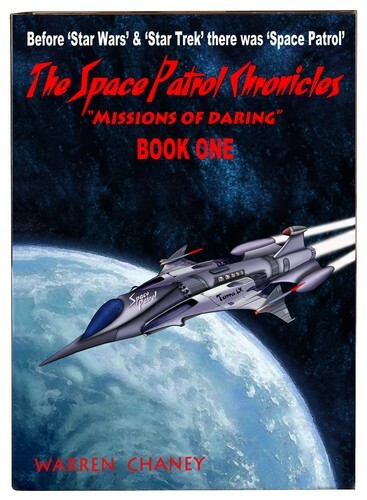 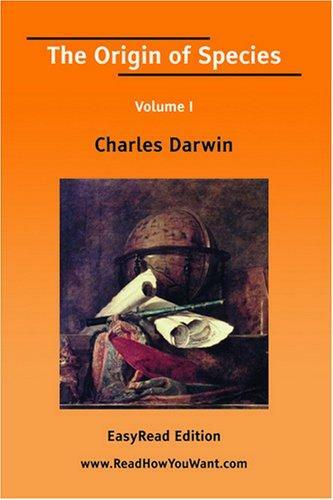 The Origin of Species Volume I Charles Darwin 2007 Science fiction No No No ? 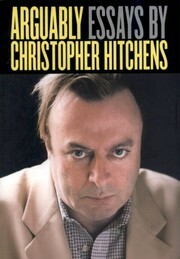 Betrayed P.C. 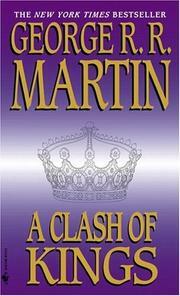 Cast and Kristin Cast. 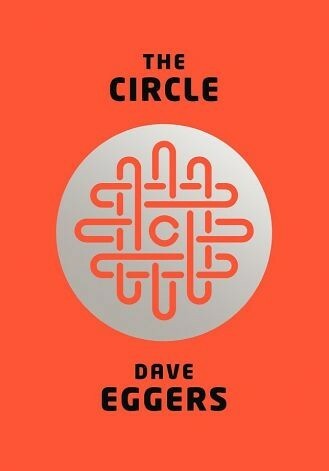 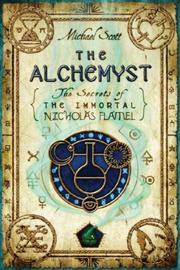 2007 New York Times bestseller No No No ? 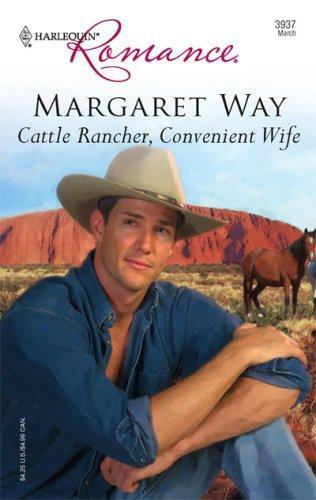 Cattle Rancher, Convenient Wife Margaret Way 2007 Romance No No No ? 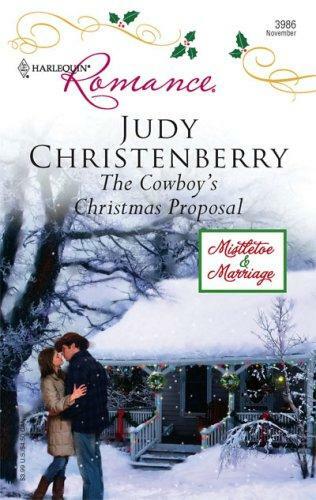 The Cowboy's Christmas Proposal Judy Christenberry 2007 Romance No No No ? 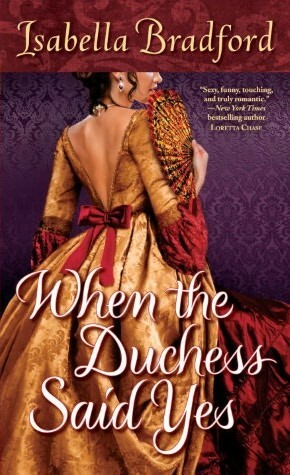 The Duke's Baby Rebecca Winters 2007 Romance No No No ? 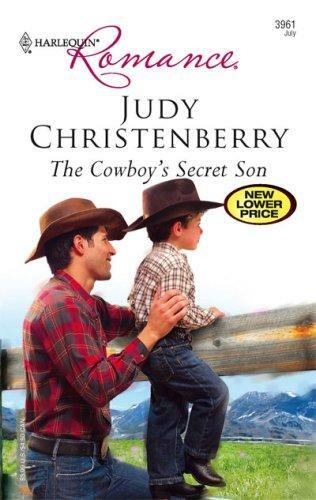 The Cowboy's Secret Son Judy Christenberry 2007 Romance No No No ? 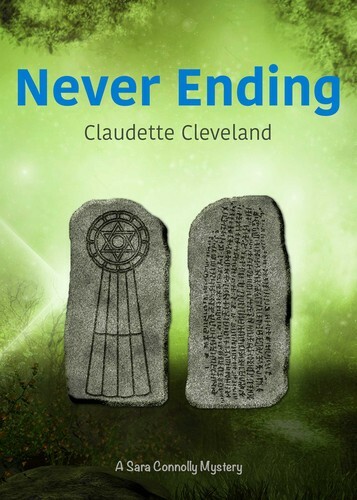 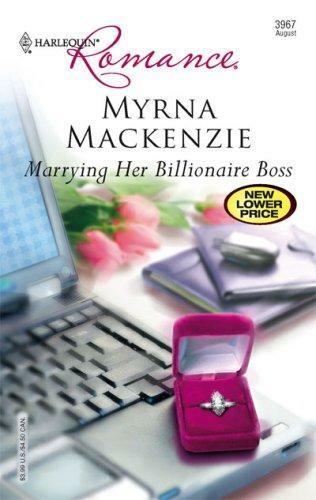 Marrying Her Billionaire Boss Myrna Mackenzie 2007 Romance No No No ? 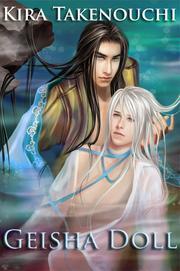 Sin club Rachelle Chase 2007 Romance No No No ? 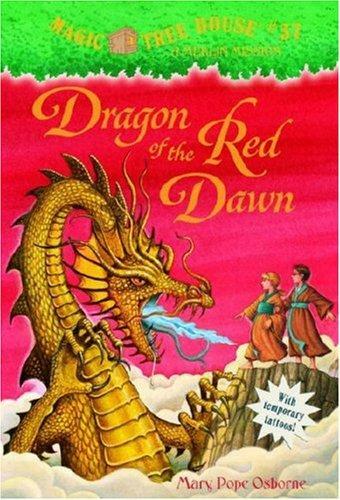 Magic Tree House #37 Mary Pope Osborne 2007 New York Times bestseller No No No ? 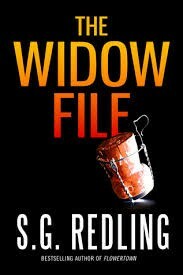 Why Don't Spiders Stick to Their Webs? 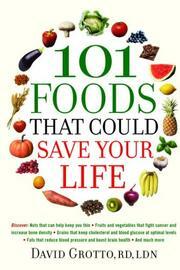 Robert Mathews 2007 Science No No No ? 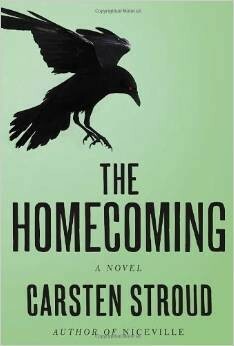 The Bridal Contract Susan Fox 2007 Romance No No No ? 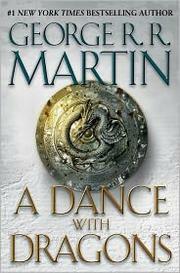 Outback Boss, City Bride Jessica Hart 2007 Romance No No No ? 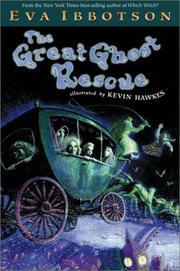 Gossamer Hall Erin Samiloglu 2007 Horror No No No ? 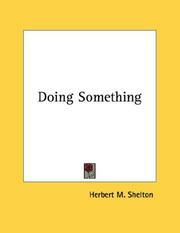 Field Hydrogeology (Geological Field Guide) Rick Brassington 2007 Science No No No ? 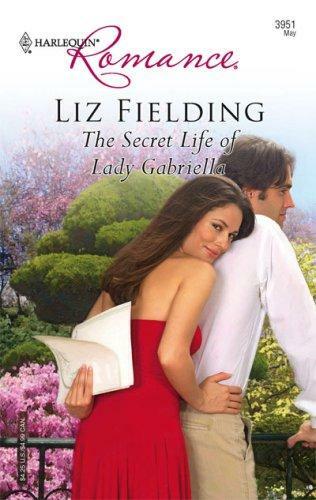 The Secret Life of Lady Gabriella Liz Fielding 2007 Romance No No No ? 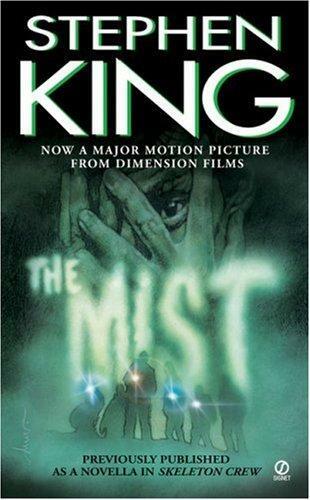 The Mist (Previously Published as a Novella in 'Skeleton Crew') Stephen King 2007 Horror No No No ? 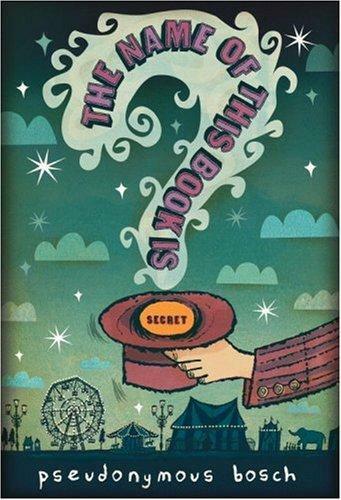 The Name of this Book is Secret Pseudonymous Bosch 2007 New York Times bestseller No No No ? 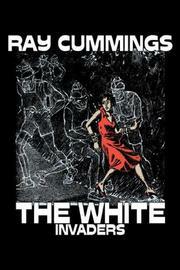 The White Invaders Ray Cummings 2007 Science fiction No No No ? 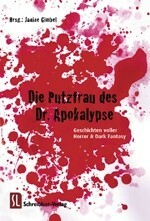 My Big Fat Supernatural Honeymoon P. N. Elrod 2007 Horror No No No ? 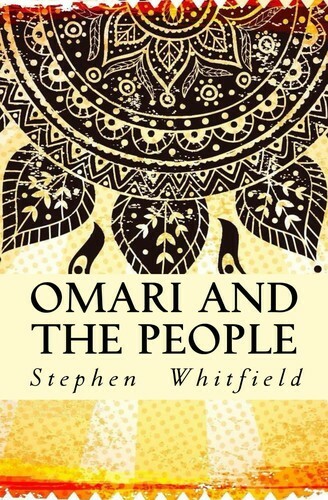 In The Heart Of The Outback... Barbara Hannay 2007 Romance No No No ? 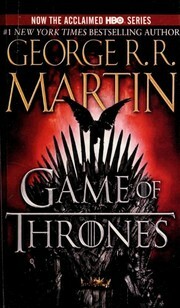 The Winter of the World Carol Ann Lee 2007 Romance No No No ? 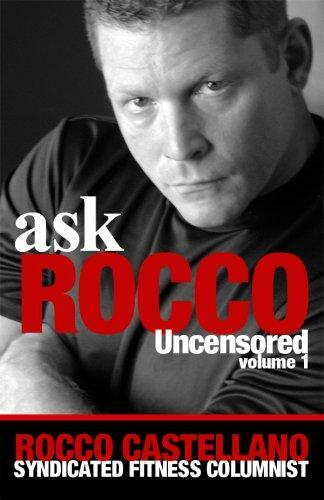 ask Rocco Uncensored Rocco Castellano 2007 Health No No No ? 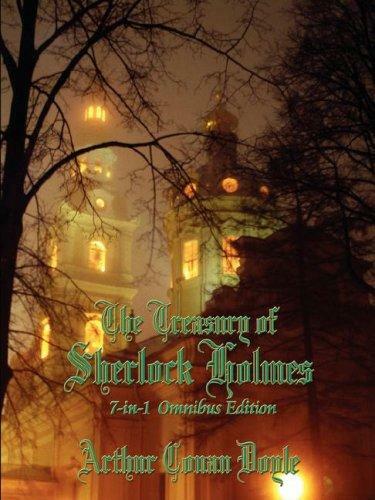 The Treasury of Sherlock Holmes (A Study in Scarlet / The Sign of the Four / The Adventures of Sherlock Holmes / The Memoirs of Sherlock Holmes / The Hound of the Baskervilles / The Return of Sherlock Arthur Conan Doyle 2007 Mystery No No No ? 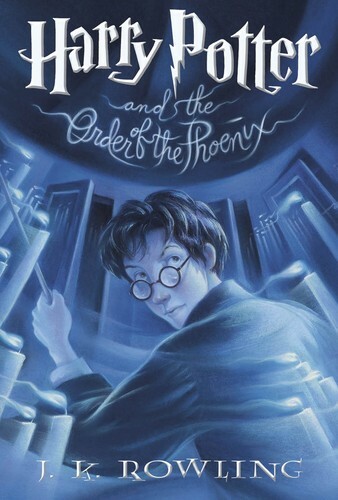 Brazen (Hqn Romance) Carly Phillips 2007 Romance No No No ? 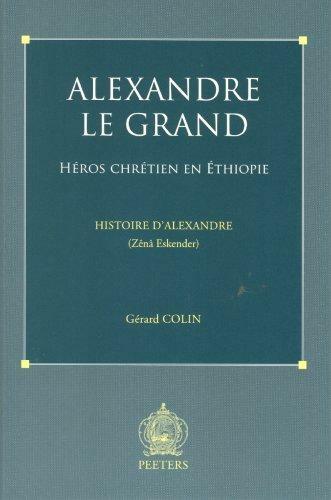 Alexandre Le Grand, Heros Chretien En Ethiopie Gerard Colin 2007 Romance No No No ? 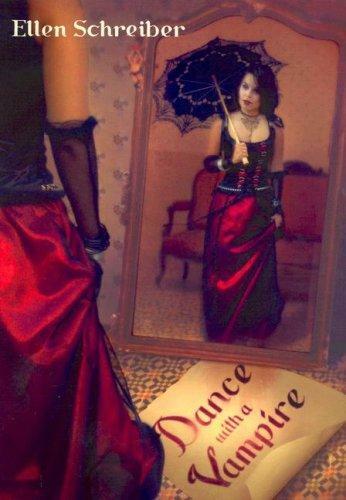 Simply Scandalous (Hqn Romance) Carly Phillips 2007 Romance No No No ? 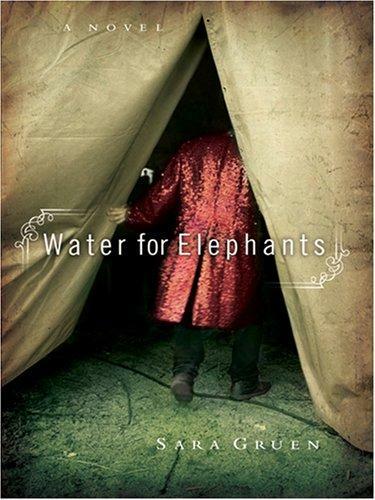 Water for Elephants Sara Gruen 2007 New York Times bestseller No No No ? 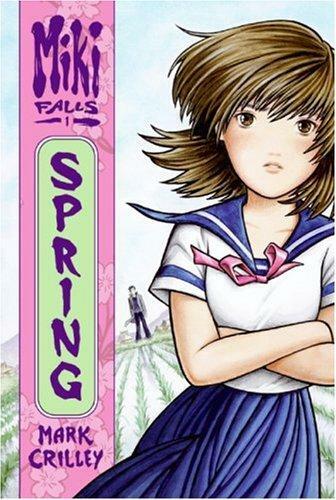 Miki Falls Mark Crilley 2007 Romance No No No ? 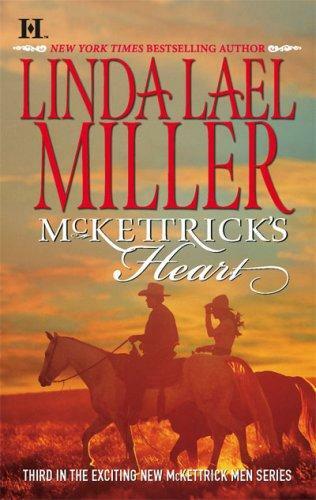 McKettrick's Heart (McKettrick Men) Linda Lael Miller 2007 Romance No No No ? 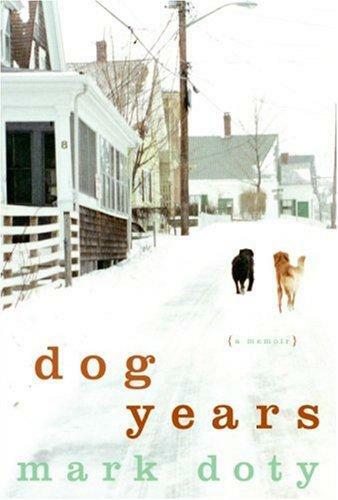 Dog Years Mark Doty 2007 Biographies No No No ? 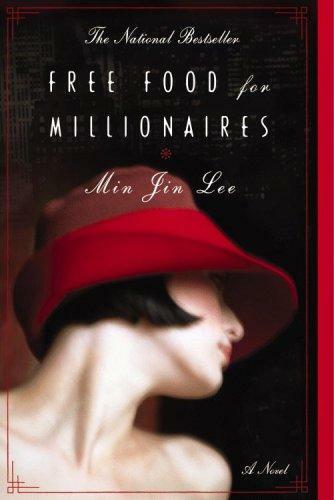 Free Food for Millionaires Min Jin Lee 2007 Children's No No No ? 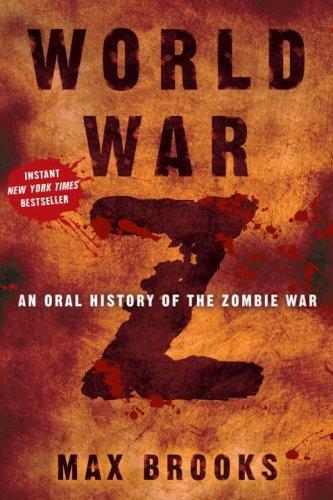 Vampire Kisses 4 Ellen Schreiber 2007 Romance No No No ? 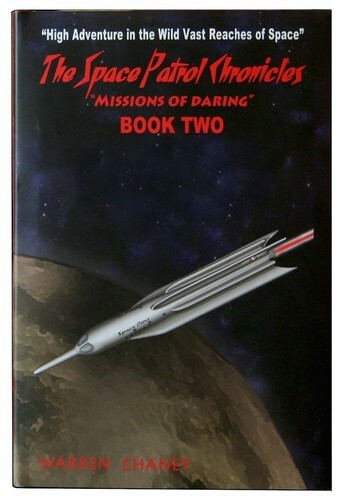 The Baby Bargain Wendy Warren 2007 Romance No No No ? 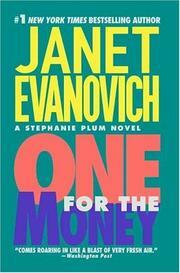 One for the Money (Stephanie Plum Series, Book 1) Janet Evanovich 2006 New York Times bestseller No No No ? 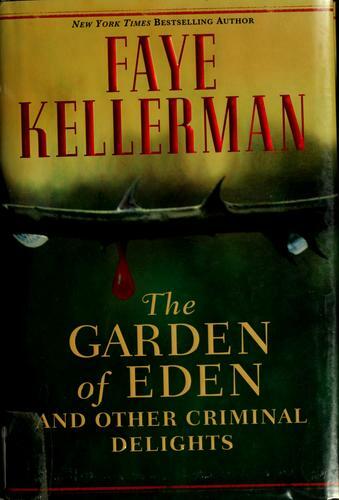 The Garden of Eden, and other criminal delights Faye Kellerman 2006 Mystery No No No ? 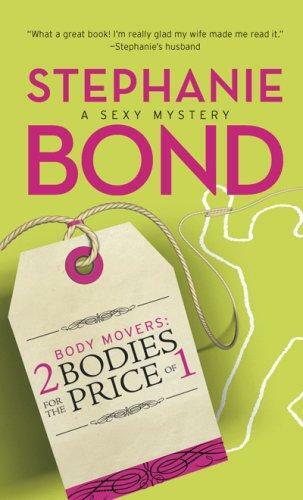 Body Movers Stephanie Bond 2006 Romance No No No ? 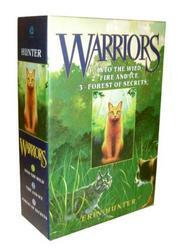 Warriors Box Set Erin Hunter 2006 New York Times bestseller No No No ? 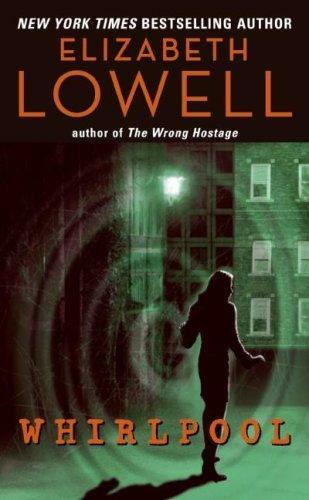 Whirlpool Elizabeth Lowell 2006 Romance No No No ? 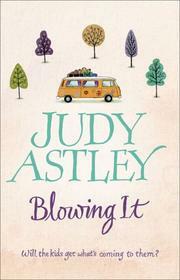 Blowing It Judy Astley 2006 Children's No No No ? 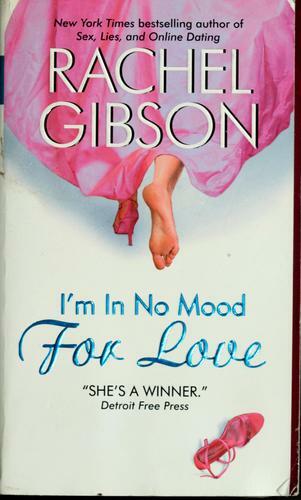 I'm in no mood for love Rachel Gibson 2006 Romance No No No ? 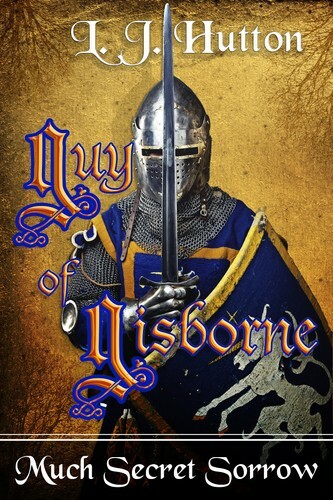 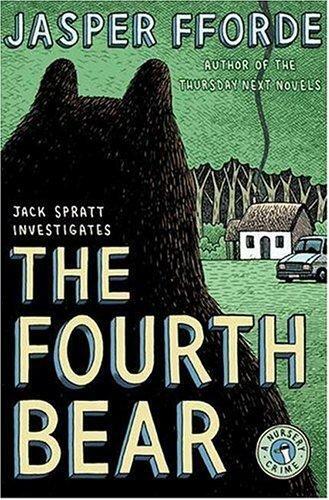 The Fourth Bear Jasper Fforde 2006 Mystery No No No ? 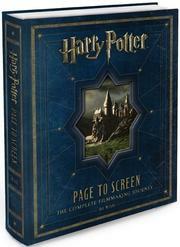 test J. K. Rowling 2006 ? 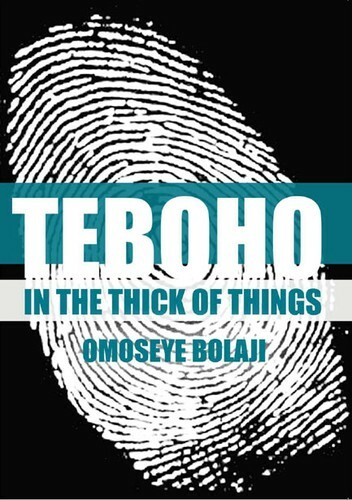 No No No ? 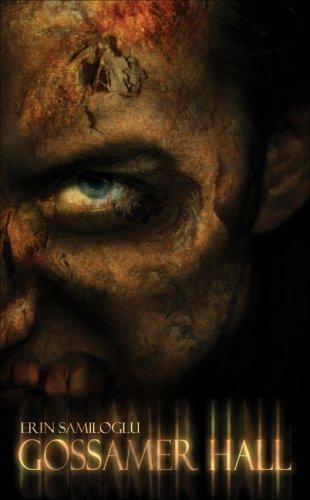 Betrayed - P.C. 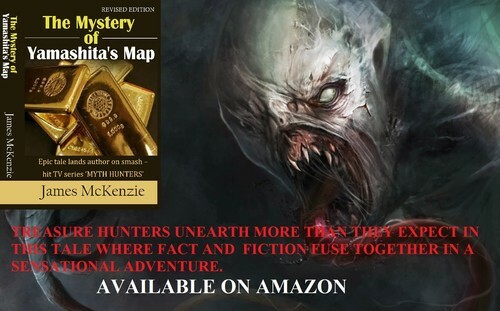 Cast and Kristin Cast.